We're not too far away now from unveiling our top 5 albums of 2013 but we were immersed in so much good music throughout a bumper year of releases, it was only right that we acknowledge some of the music we may not have had the chance to earlier on this blog. If you've yet to do so, please check out the following releases and definitely let us know if you think we missed any! 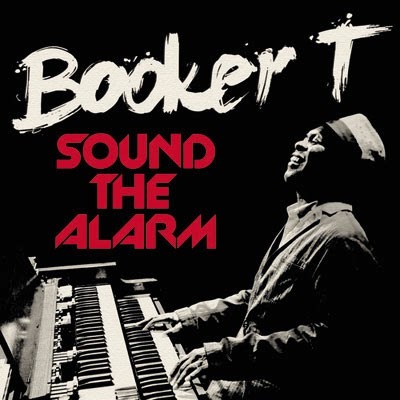 Following his 2011 album, ‘Road From Memphis’, Booker T Jones returns in fine form, this time with the help of The Avila Brothers who helm much of the disc’s production. Boasting an all-star cast including Mayer Hawthorne, Estelle, Anthony Hamilton, Sheila E and Vintage Trouble, along with production assistance from Terry Lewis & Jimmy Jam, and guitar work by Raphael Saadiq on a handful of tracks - ‘Sound The Alarm’ delivers some of the year’s best songs including ‘Broken Heart’ and ‘Your Love is No Love’. 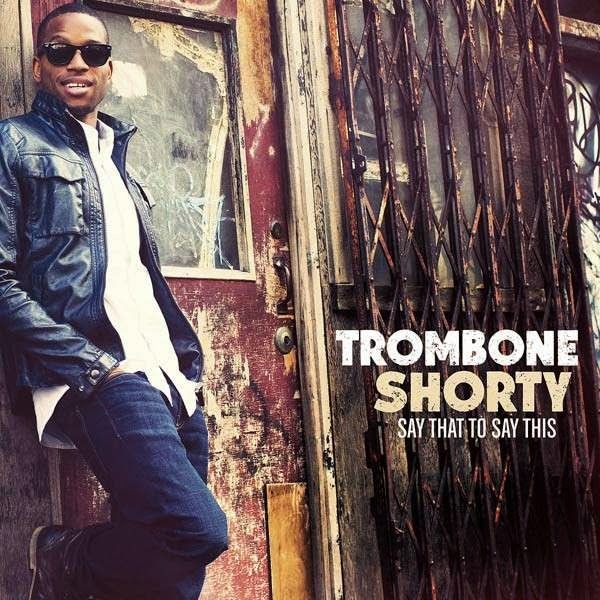 Following what could be described as Trombone Shorty’s breakthrough album, ‘For True’ in 2011 (featuring heavy-hitters, Lenny Kravitz, Ledisi and Kid Rock), ‘Say That to Say This’ is a decidedly low-key affair – by no means a bad thing as this is brilliant. Produced by Raphael Saadiq, the album’s highlight comes in the form of Trombone Shorty’s cover of ‘Be My Lady’, originally by The Meters and, here, featuring The Meters. 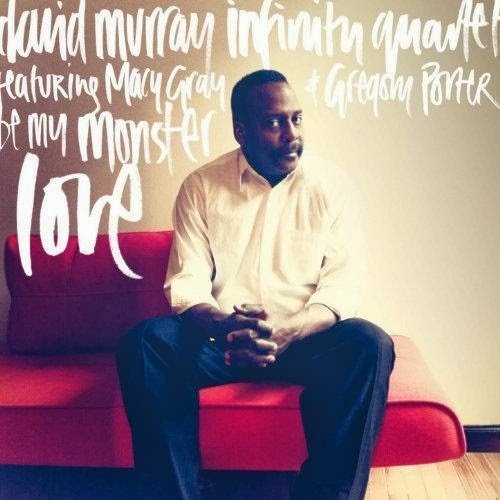 Zak Najor, drummer for Greyboy Allstars, assembles a dream team of artists, including saxophonist Karl Denson, guitarist Melvin Sparks and singer Gregory Porter, who appears on five of the album’s 14 tracks. Apparently created over several years, this very contemporary-sounding, funky soul/jazz release is a definite standout of the year. 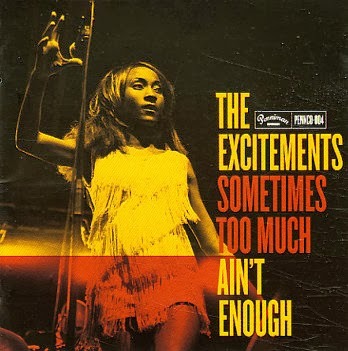 I picked this one up based on liking the album cover – more retro good-timed and up tempo soul music with Spanish band, The Excitements and their American lead-singer, Koko-Jean Davis. This is actually the group’s second album – the first having been released in 2010 which I’m yet to get so have some catching up to do as well.